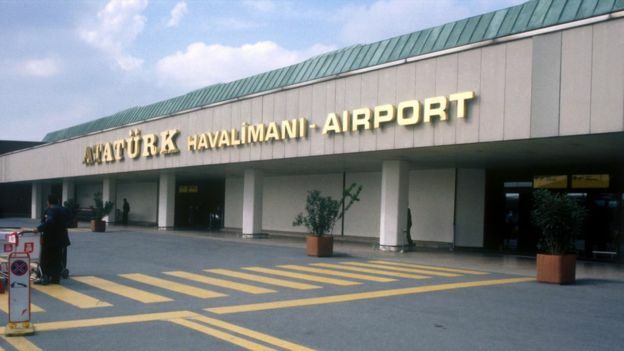 Istanbul Meet and Greet Service provides “Marhaba” in Istanbul airport. “Marhaba” is a superior meet/greet and assist service that makes Istanbul airport easy and safe for you, your guests. Our superior greeting service running 24/7 in Istanbul airport. Marhaba service is especially preferred by family and corporate executives, but it is also very convenient for transit travelers in Istanbul Airport. 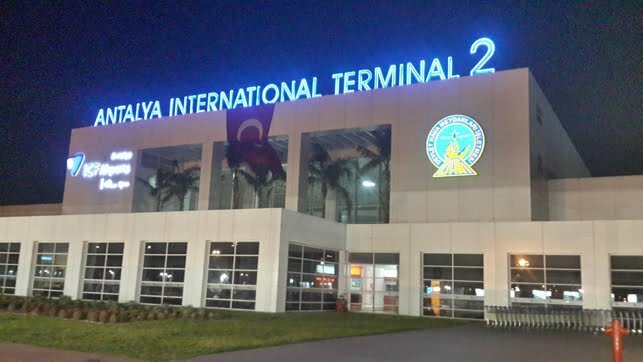 What better way to arrive in Istanbul Ataturk or Sabiha Gokcen Airport then to have someone waiting for you in front of the gate with name board! It is a possibility with Istanbul Meet and Greet Service. Our “Marhaba” services are preferable for who love to travel in comfort and style. We take care of every single detail for you and your guests. 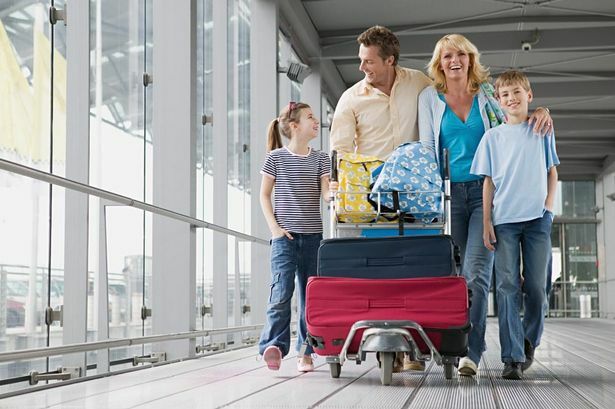 If you are looking for reliable service for your family, we are offering a safe and affordable service to family those traveling with young children and infants.